Roof prism. Magnification: 15x. Objective lens diameter: 56 mm. 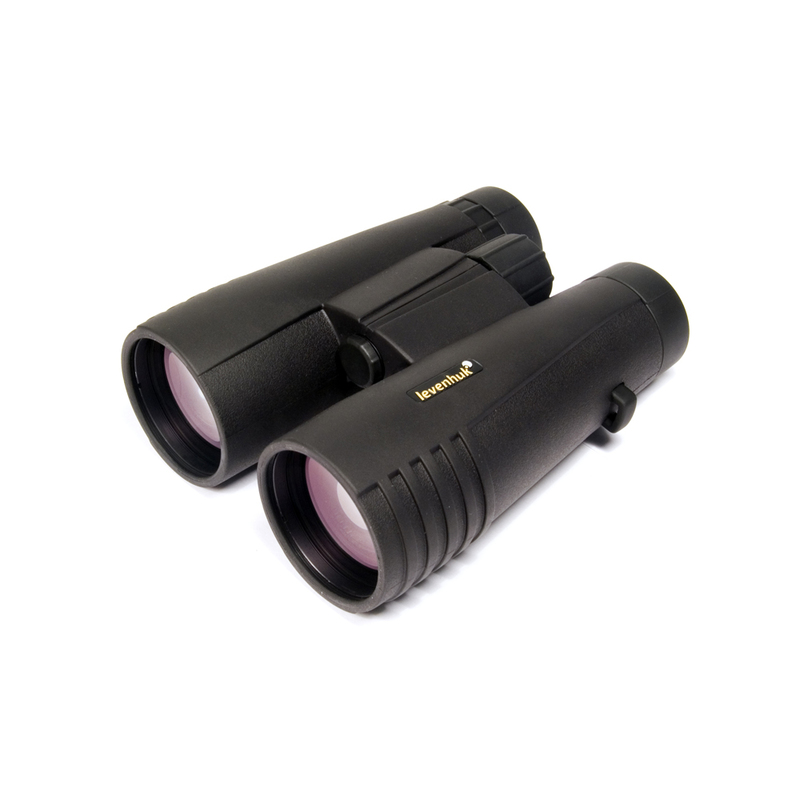 Levenhuk Monaco 15x56 Binoculars are the most powerful model in the Levenhuk Monaco series. Despite the large 56 mm objective lens diameter, these binoculars are still pretty compact and lightweight thanks to the compact roof prism. With Levenhuk Monaco 15x56 you can continue your observation even at nightfall. Optics: The optics of Levenhuk Monaco Binoculars are made of high-quality Bak-4 glass with dielectric coating that ensures exceptional quality of produced images. Shell: The shell is made of high-quality waterproof material and filled with nitrogen so you can use them even in rainy days or near the water. The rubberized body guarantees that the instrument won't slip in your wet hands. You can safely use Levenhuk Monaco Binoculars in any weather conditions without fear of damaging the optics.